from the ebay shipping website to your thermal printer on Mac. Don't have a copy of the driver? You can download a free demonstration version below. You will only need to complete the following instructions once. 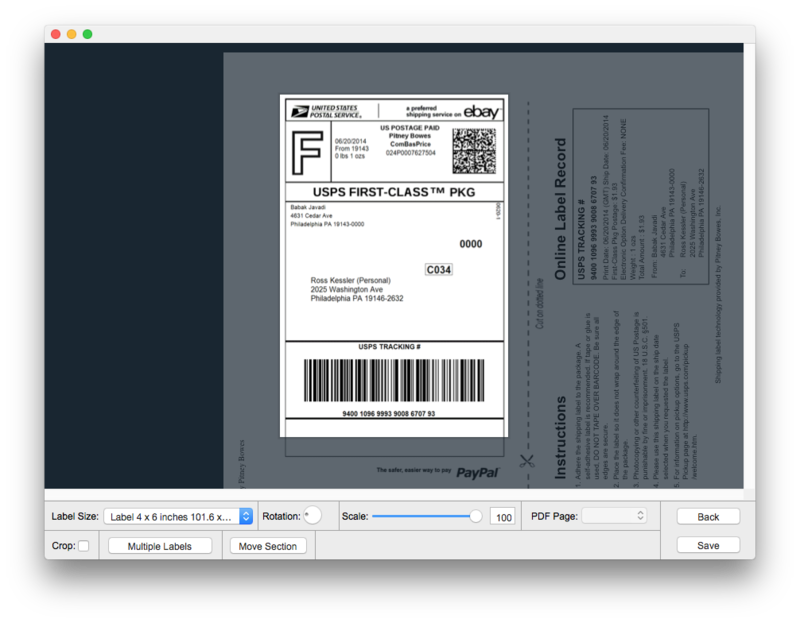 Above is a Youtube video we made to show you how to print USPS shipping labels from ebay. Below are step by step instructions that follow the same steps as in the video. Go to the Sold section of My ebay. From the actions menu to the left of the item select "Print Shipping Label". 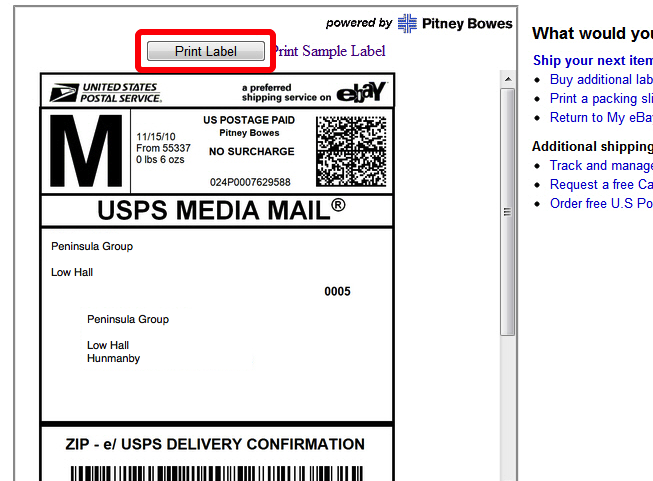 Review the details on the Print postage label page making sure you choose USPS as the Carrier. 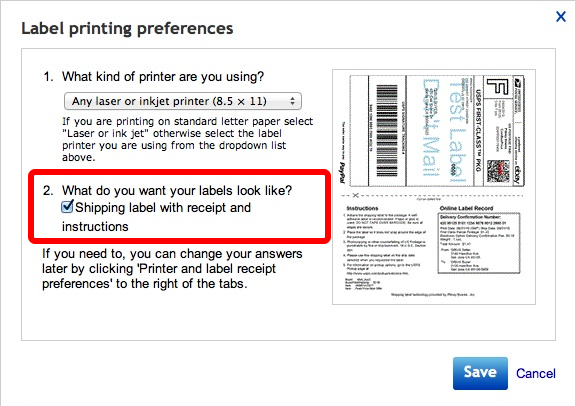 At the top of the page select "Printer and label receipt preferences". 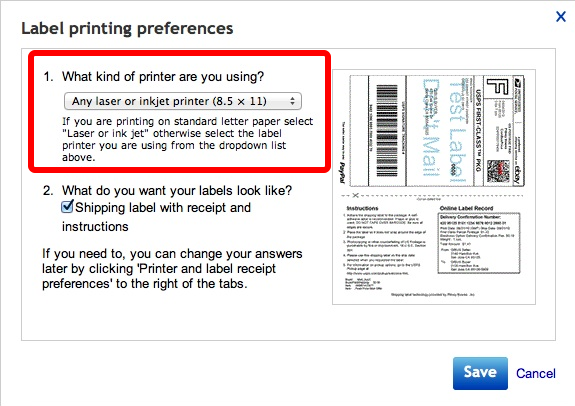 On the "Label printing preferences" box that appears select "Any laser or inkjet printer" from the pop up. 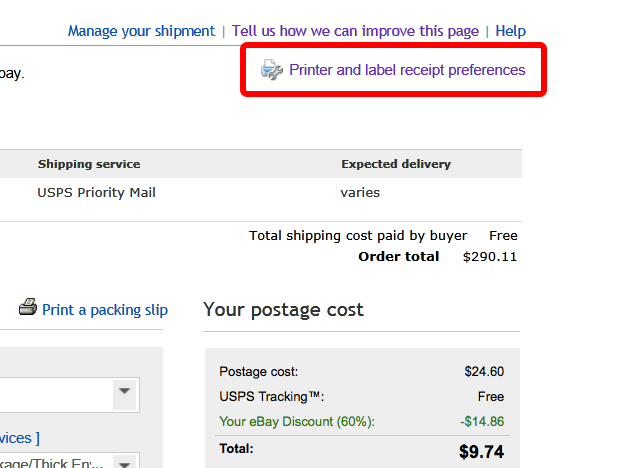 Make sure that the "Shipping label with receipt and instructions" checkbox is checked. 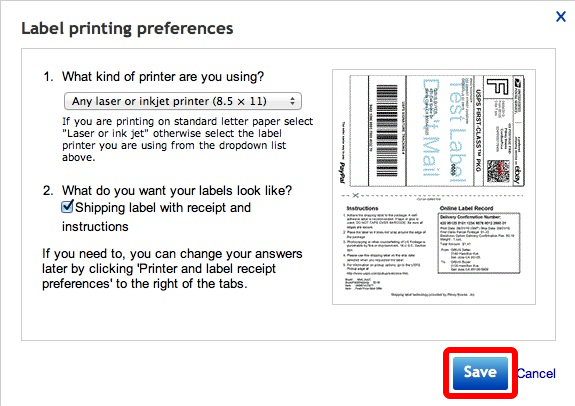 Click save, to save and close the "Printer and label receipt preferences" dialog. Once all the above steps are completed click the purchase postage button. 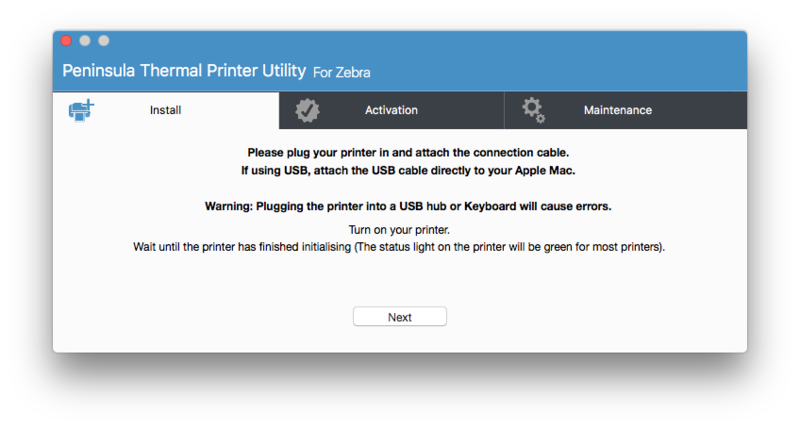 On the page that loads click the print label button. 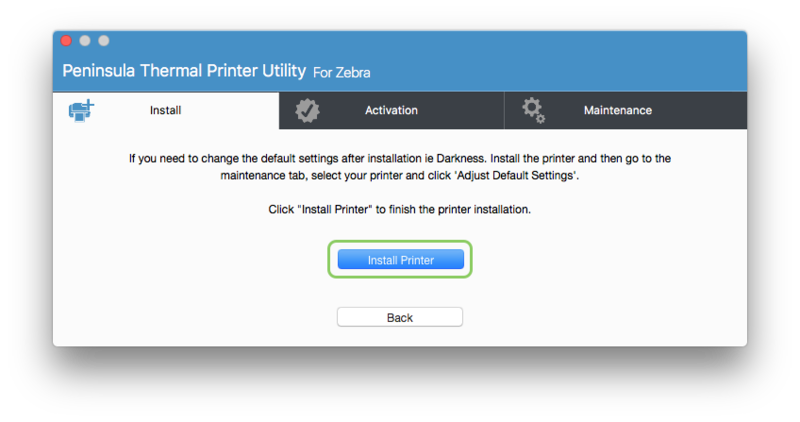 The system print dialog will open. Click the PDF button in the bottom left of the print dialog and choose "Save as PDF..." then choose a location to save the PDF to. Please continue to step 2. "Web Browser (ie Safari, Chrome etc)". 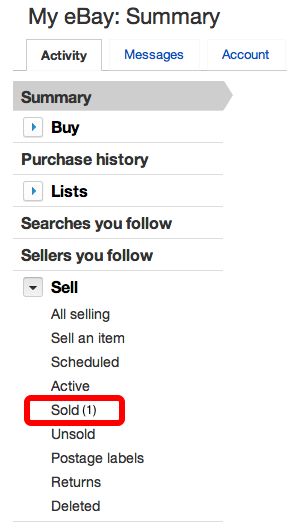 Select "eBay Shipping" from the menu. A window will open. 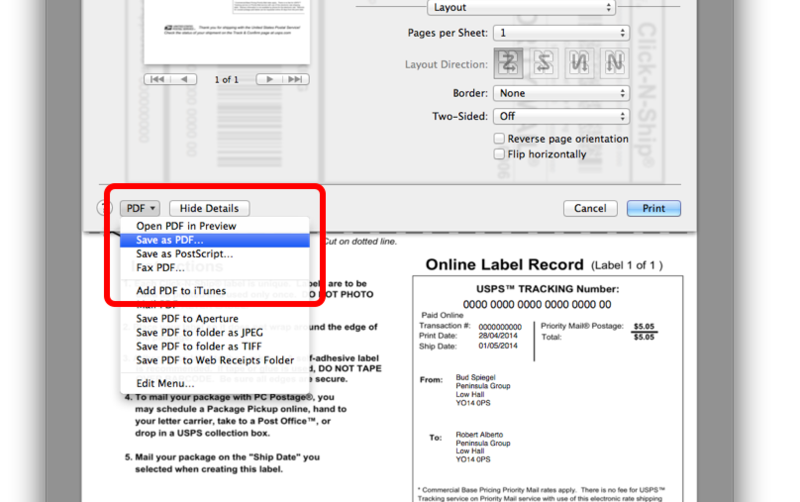 Drag the PDF file we saved earlier onto the window and set the label size to the correct size of your labels. 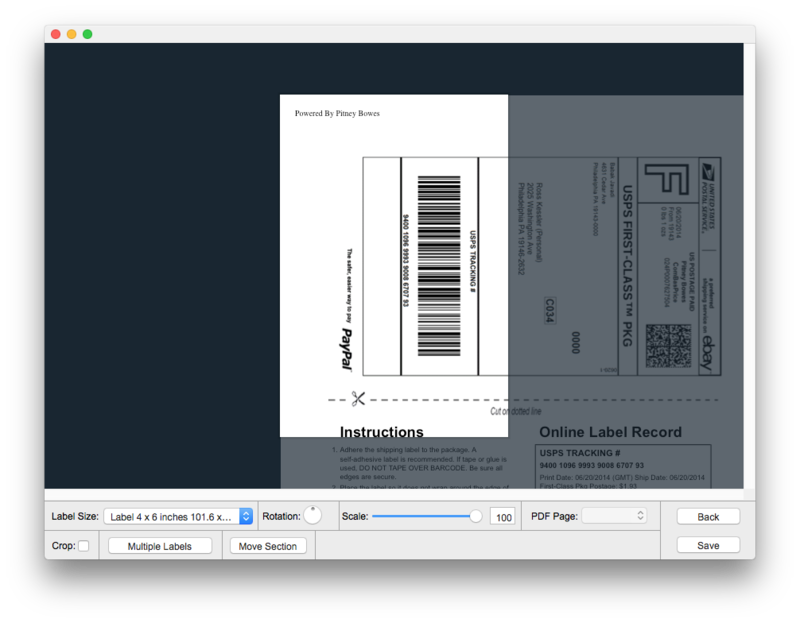 Drag the image and use the controls at the bottom to correctly position the area you wish to print (the label section) onto the label. When it is positioned correctly click save to save the extraction settings. 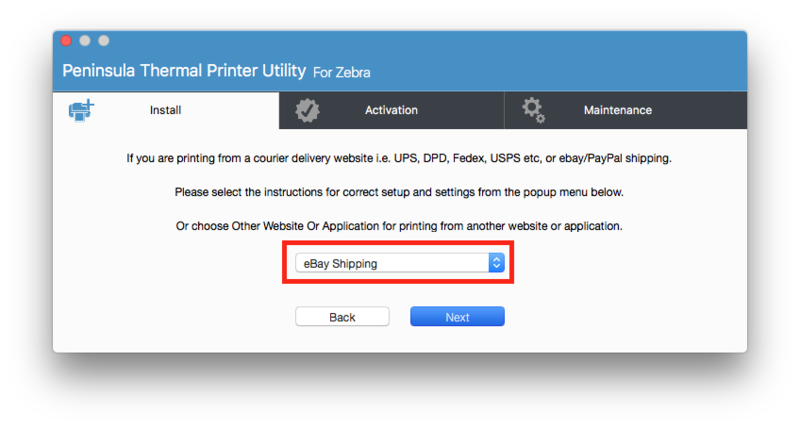 As this printer is now set up specifically for ebay we recommend giving it a different name. you to set the extraction up for different websites and applications and simply choose the printer on the print dialog to print with those settings. Click next when you are happy with the name. The installation will take a few seconds and then the installation complete message will show. 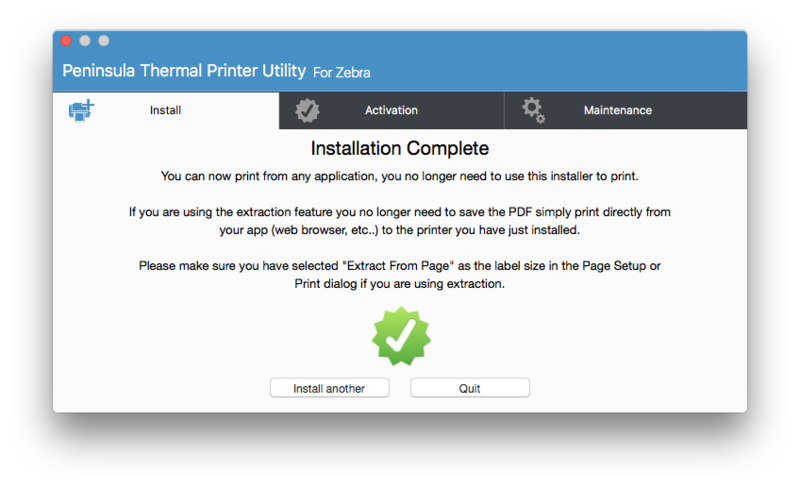 The printer is now installed and you may close the Thermal Utility. 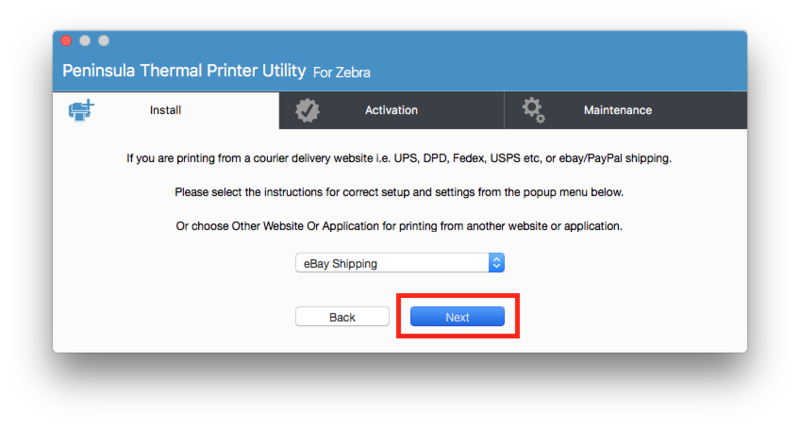 The setup is now complete simply return to ebay and print your labels selecting the printer we just installed.